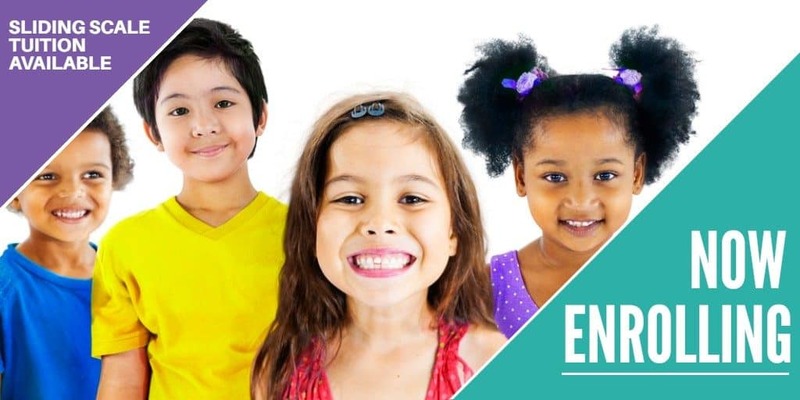 Early Development Services provides a safe and fun learning environment for children between the ages of 6 weeks and 5th grade at four different locations throughout Monterey County and Santa Barbara County for children ages 6 weeks thru 5 years. 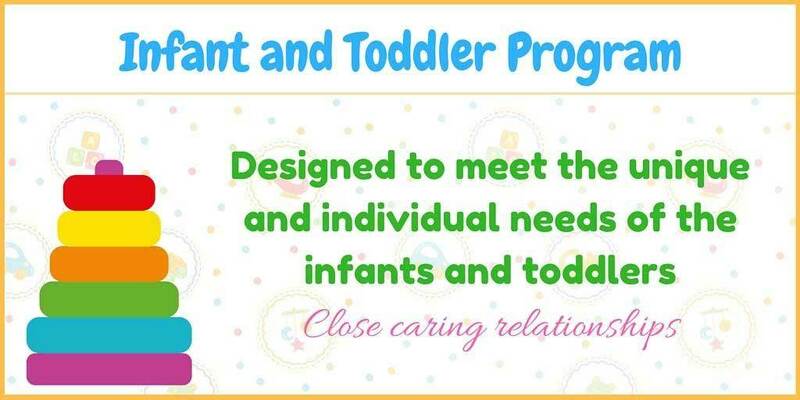 The Mission of Early Development Services is to enhance the availability of a range of flexible, responsive and inclusive quality child care, professional development, and parent education services that support the needs of children, families and child care providers utilizing a relationship based approach. Early Development Services operates NAEYC accredited child care centers throughout Monterey and Santa Barbara County for children ages 6 weeks through 5th grade. We offer high-quality child development facilities that provide excellent care to the young children under our supervision. 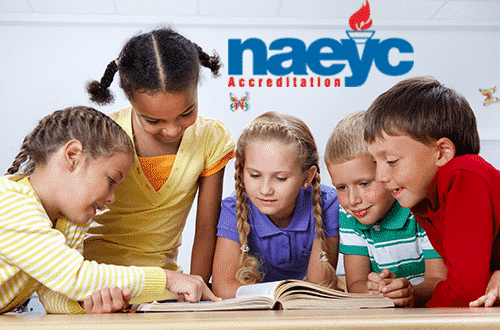 Our nationally accredited programs are renowned countywide for preparing children for their entrance into the educational system while embracing the diversity of the families we serve.